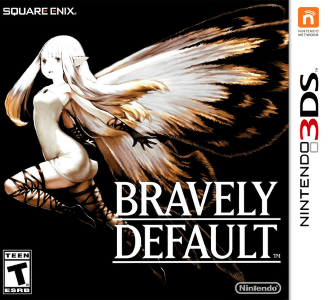 Bravely Default, known in Japan as Bravely Default: Flying Fairy, is a role-playing video game developed by Silicon Studio for the Nintendo 3DS handheld video game console. Bravely Default works well in Citra. Graphically, the game is considered perfect. The audio is nearly perfect, but changing voice localization options in-game will cause the game to freeze (It does not do that anymore). The game also performs well on semi-decent hardware. New Game Plus New Game Plus enabled. Character & Job Levels Maxed.